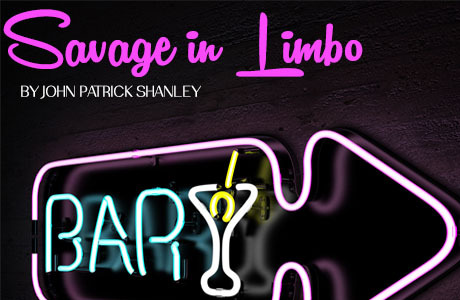 An arresting and brilliantly inventive play which moves from comedy to near tragedy as it explores the hopes and dreams of a group of rootless young 30-somethings who congregate in an anonymous Bronx bar, hoping to find respite from the drabness of their lives. "John Patrick Shanley has written an often searing, existential and dramatically compelling work dealing with our search for roots and purpose in an often purposeless world." —BackStage. "Conceived with sharp insight, conveyed with a friskly and often hilarious wit&hellip;" —NY Daily News. “Although filled with comic lines, Savage in Limbo has the serious intent of laying bare the unstated dreams and thwarted possibilities of its artfully drawn denizens.” —Drama-Logue.